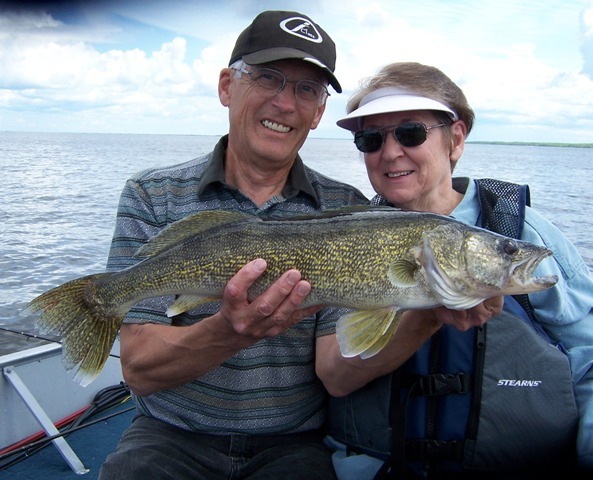 Noie, Janice, Diane and I went to Zippel Bay again on a beautiful Monday afternoon and fished for about two hours. We caught seven walleyes; no saugers and what we lacked in numbers was made up in quality. 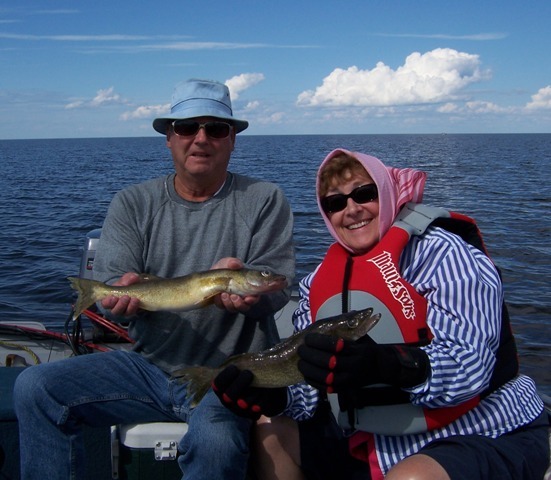 We kept four from 15″ – 19″ and released the other three; one little one and two that Diane caught, 22-1/2″ and 27″.